Researchers will miss out on the best antibodies for a range of applications if they stick with the supplier they know, according to our latest data analysis. The data we’ve looked at from CiteAb this week suggests that a failure to ‘shop around’ could hinder scientific progress. This data follows on from previous sets we’ve looked at from CiteAb, which demonstrated market growth by country and company. Our founder Dr Andrew Chalmers said: “Our latest analysis looks at 3000 antibodies which each have more than 20 citations in the last five years. It clearly shows us that the best antibodies don’t all come from the top companies. In fact, many of the best antibodies are from small companies that researchers might not think to look at. These not-for-profit organisations offer low-cost antibodies, so by shopping around a researcher could find themselves benefiting not just from better quality antibodies, but also financially. Neuromab lists nearly 700 antibodies through CiteAb, its most cited is PSD-95 with 256 citations. The Developmental Studies Hybridoma Bank has 1620 antibodies listed on CiteAb, with its most cited, ‘myosin, sarcomere’ cited by 91 publications. Andrew adds: “Unsurprisingly the most cited antibodies for the last five years were often raised against epitope tags, loading controls, key cancer or neuroscience proteins. “However, what is interesting is that antibodies from lots of different companies are doing well. We’re seeing success for antibodies from the larger companies such as Abcam and Santa Cruz that were highlighted in our recent growth blog, along with the likes of Novus, Cell Signalling Technology and Millipore. However we’re also seeing the smaller, perhaps less well known companies such as Boster Immunoleader, Synaptic Systems and Covance doing very well. 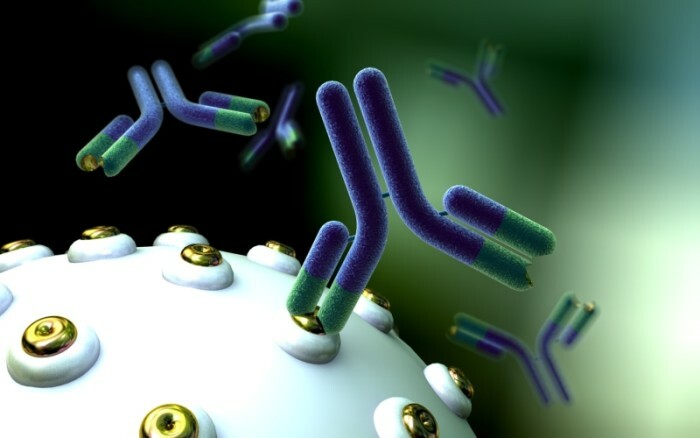 If you would like to receive a free sample dataset on the 20 most cited antibodies, or if you would like a quote for the full dataset of 3000 antibodies drop Matt an email on matt@citeab.com. We’d love to hear your thoughts on this post – do you tend to shop around when you purchase antibodies, or do you prefer to stay with a company you know and trust? Do share any insights you have on your favourite suppliers either by commenting below, tweeting us @CiteAb, or on LinkedIn, Google+ and Facebook.